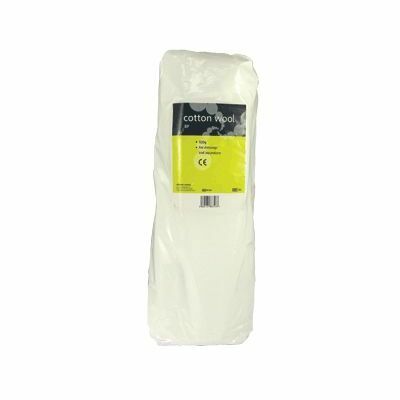 An economic resource for your First Aid box while also doubling as a fun Arts & Crafts tool, our Cotton Wool Roll is a non-sterile solution to all your wound care and dressing needs. Provided in a sizeable roll that comes wrapped in a protective plastic wrap, this versatile product can be purchased in bulk and easily stored in a cool dry environment until needed. The large pack size of 500gensurese you'll always have the stock you need to treat all manner of different injuries while the roll design allows for easy distribution and removal when needed. 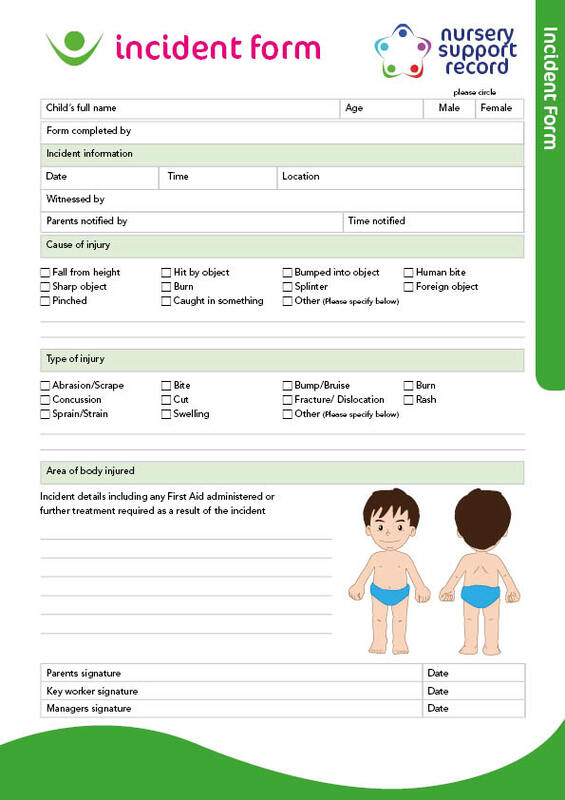 A great resource for all manner of work environments.